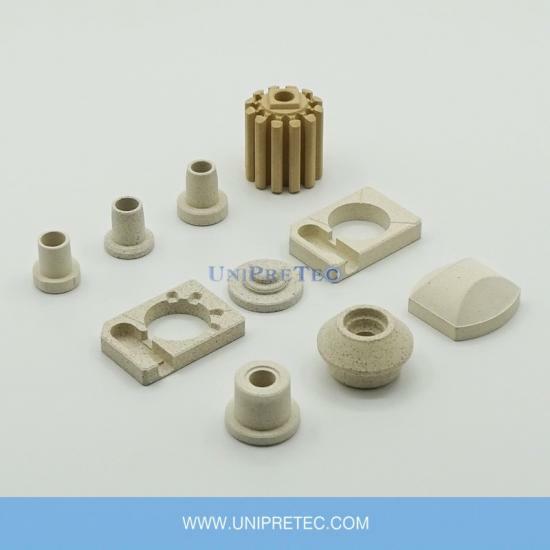 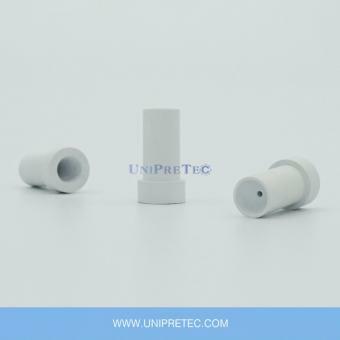 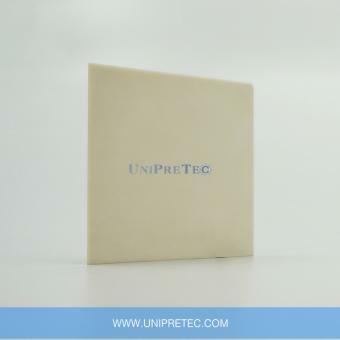 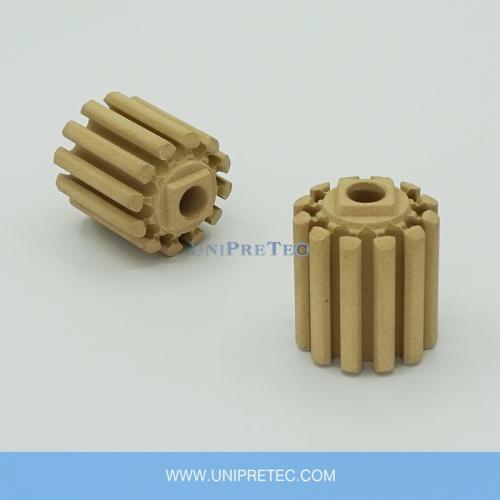 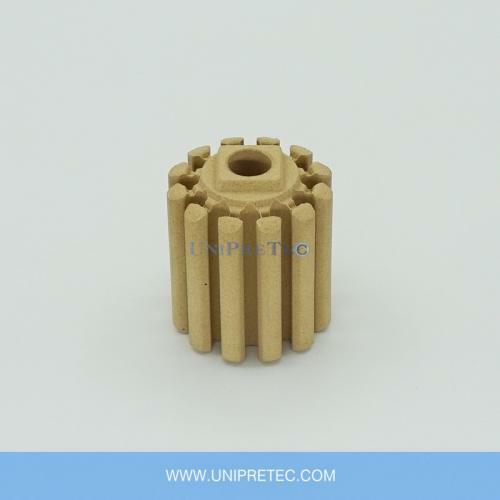 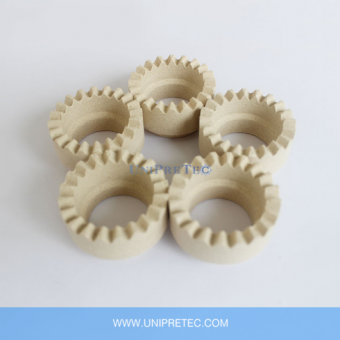 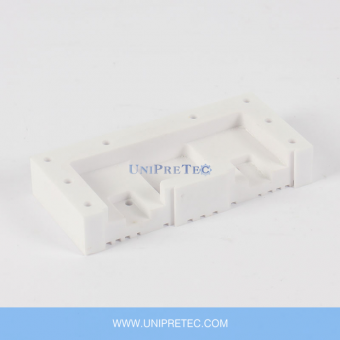 Cordierite Ceramic has low thermal expansion coefficient, which provides Cordierite excellent thermal shock resistance with good mechanical strength. 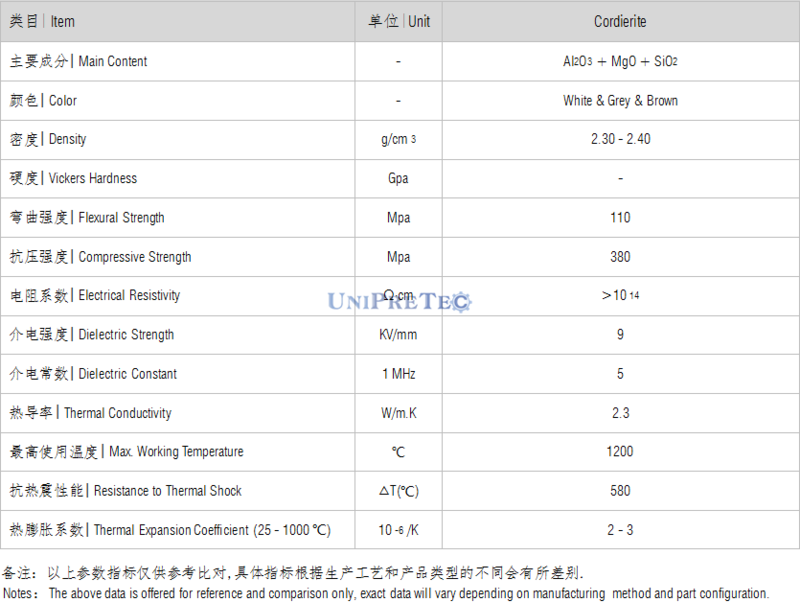 There are porous and dense Cordierite. 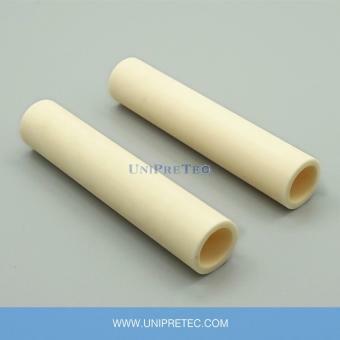 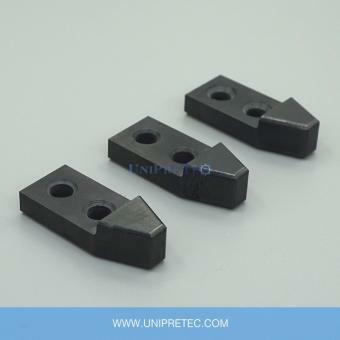 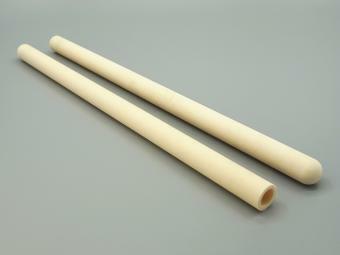 The porous Cordierite has lower bending strength than the dense Cordierite, but the porous Cordierite has higher thermal shock resistance, as mechanical stresses in the pores can be reduced. 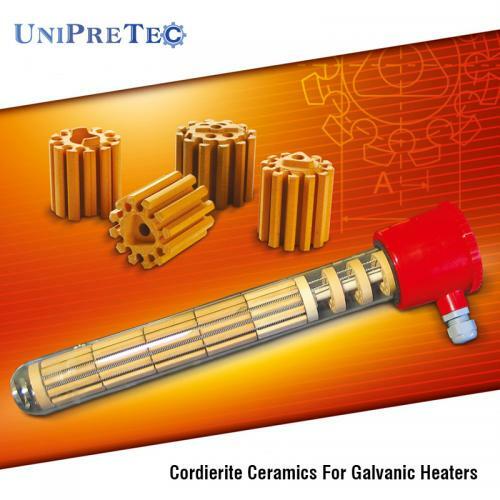 Furthermore, Cordierite Ceramics are indifferent to heat conductor alloys at temperatures up to 1,000 ° C or 1,200 ° C, which means no reaction between heating conductor and Cordierite Ceramics. 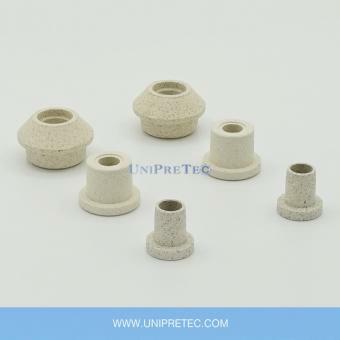 Cordierite are therefore used a lot in electrical heating technology and more generally in heat engineering.